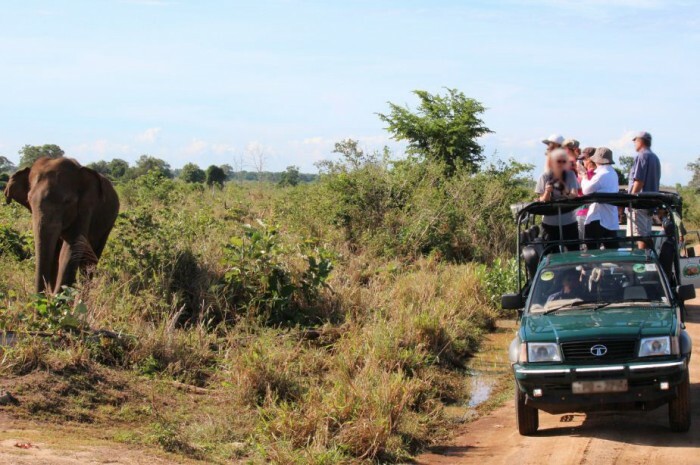 Jeep safaris are a great way to watch elephants in their natural habitat. During a well run jeep safari, tourists can observe behaviors which can only be seen in the wild. 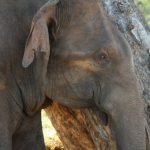 The reserves of India and Sri Lanka offer the best opportunities to watch elephants graze, bathe, socialize, mock fight, play, and interact. Done correctly, jeep safaris can have a minimal impact on the environment and wildlife. 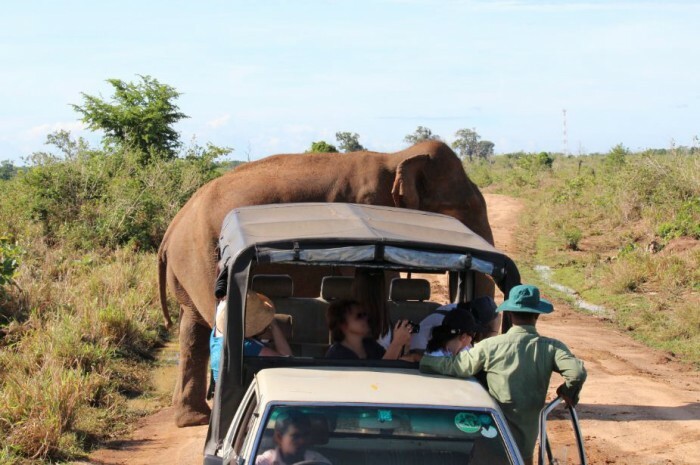 Because tourists are entering into the elephants’ habitat, efforts must be taken to ensure that the elephants are not disturbed by the presence of the jeep and visitors. Elephants suffer greatly when their natural habitat is overrun by large numbers of loud, tourist filled jeeps. 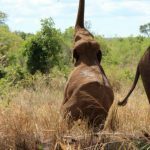 Constant disturbances will interfere with the elephants’ daily activities and will eventually lead to aggression and at times, retribution. 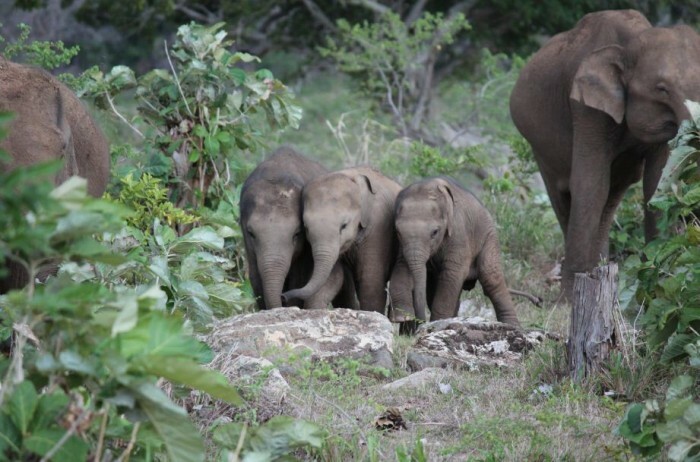 Tell the guide and driver that you do not wish to disturb the elephants. 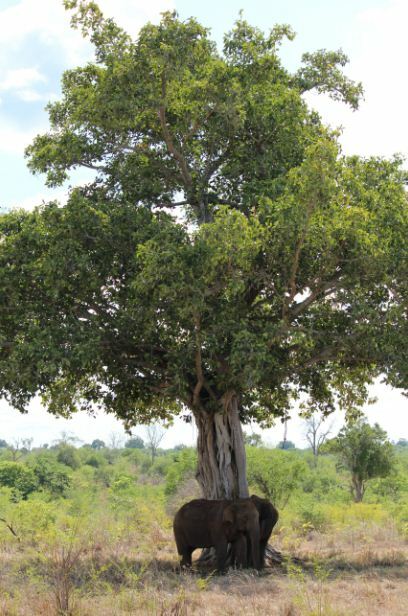 Keep a safe distance from the elephants, at least 25-30 meters. Do not block their passage if they choose to cross the road. Stop before or after the herd, not beside. Never leave the main road or drive into a herd. Never try to get closer in order to take photos. Be patient. 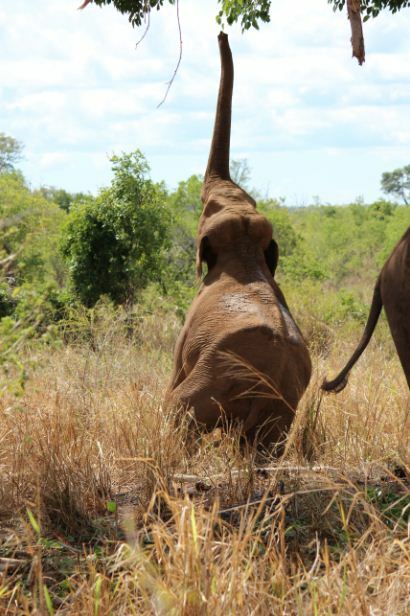 If you have finished observing a particular individual or group which has moved close to you, understand that you may have to wait until the elephant(s) have moved far enough away from the jeep before restarting the engine. Do not smoke during the safari. Plan your trip during the low tourist season. 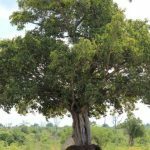 Lowering the number of tourists entering a reserve at one time will create more viewing opportunities for you and lessen the disturbance for the elephants. Bring a camera with a powerful zoom and a pair of binoculars. This will allow you to get great shots without getting too close. Search online for camera recommendations. Wear a hat and insect repellent. Be on time. 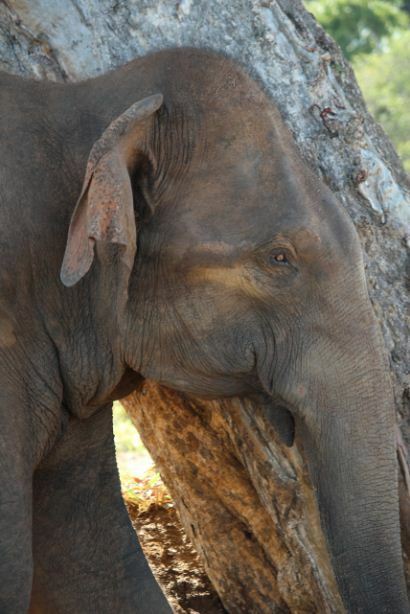 Early morning and late afternoon are the best times to observe elephants. 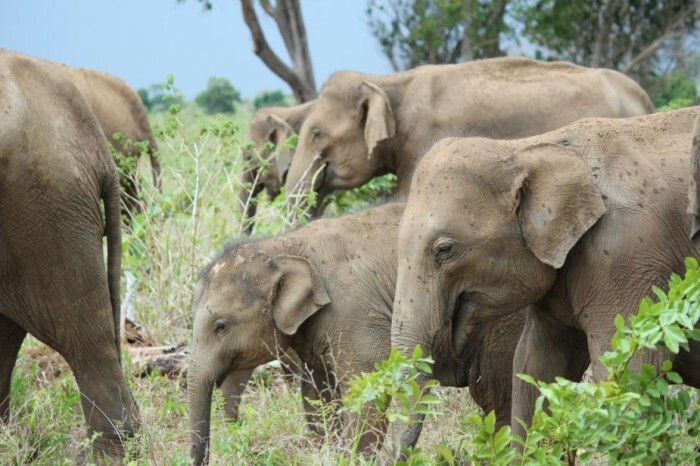 Elemotion Foundation would like to thank Dr. Deepani Jayantha, Born Free’s Sri Lanka representative, for her valuable help. 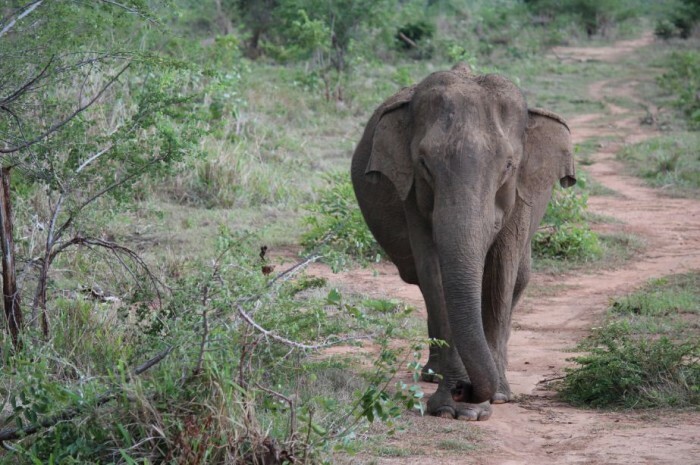 Read Elemotion’s interview with Dr. Deepani Jayantha about Human Elephant Conflict, jeep safaris, wild vs captive elephant behavior, and elephant back safaris.